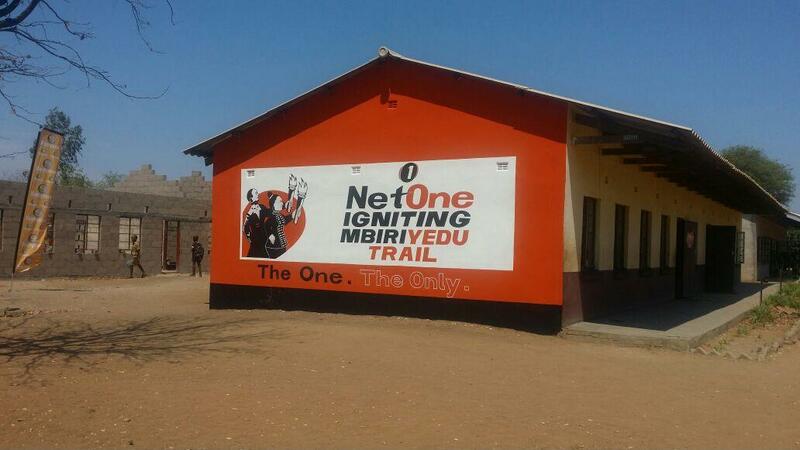 NetOne, the second largest mobile network operator in Zimbabwe says it has given up hope of recovering $11,3 million from its former service provider Firstel Cellular. 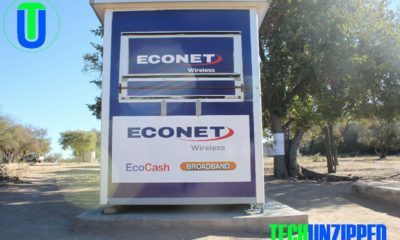 The two companies entered into a service provider agreement in which Firstel was mandated to find clients for NetOne contract lines and then remit the money collected from the subscribers to the service provider, less its commission. First Cellular, whose business included procurement, marketing and distributing electronic gadgets, was placed under liquidation in July 2016 with NetOne as its biggest creditor. NetOne chief finance officer, Sibusisiwe Ndlovu told parliamentarians last Tuesday that there were no prospects of recovering the money. “Legal action was taken against Firstel and NetOne won the case, but unfortunately, when the judgement was passed, we could only attach property worth $2 000 versus the $11 million. Subsequent to that, Firstel applied for liquidation,” said Ndlovu. 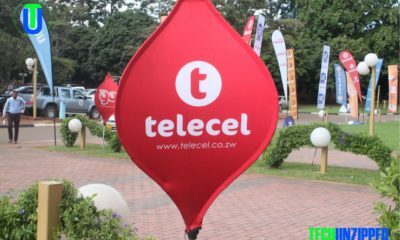 The forensic audit reviled that FirstTel Cellular was co-owned by NetOne executives Mr Lyndon Nkomo, marketing and sales director Memory Ndoro, Mr Matavire (now late) and Mr Godfrey Tarupuhwa (former finance director).The audit showed that Firstel Cellular was also used as a conduit to siphon money from NetOne. “It’s just one of those costs that we absorbed (and) we now have to build the business going forward,” NetOne chief executive, Brian Mutandiro, told parliamentarians.